President Rossen Plevneliev has held talks with Bulgarian Orthodox Church Patriarch Neofit ahead of the head of state’s trip to Rome on April 27 to witness the Roman Catholic ceremony canonising Popes John Paul II and John XXIII. The President and the Patriarch discussed Plevneliev’s attendance at the ceremony which will see the proclamation as saints of the two Popes, which a statement by the President’s office described as “Bulgarophiles”. Bulgaria, while a majority Orthodox Christian country, features in the life stories of both Popes. John XXIII, Pope from October 1958 to June 1963, was Papal Nuncio to Bulgaria from 1925 to 1935. 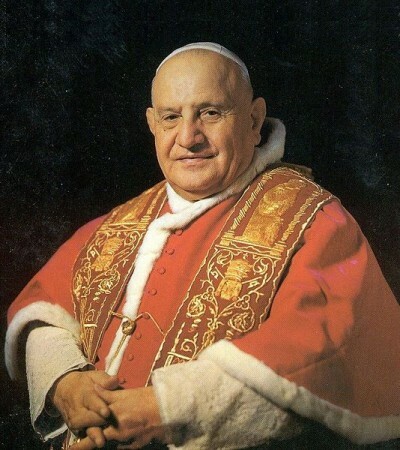 John XXIII’s career also includes having helped with funding for victims of the 1928 earthquake in Bulgaria, having facilitated the marriage agreement between king Boris III and princess Giovanna, a Roman Catholic, and he helped to save Bulgarian Jews from the Holocaust. While the most controversial aspect of the Bulgarian connection to Pope John Paul II is the allegation that communist-era secret services were involved in the attempt to assassinate him, he also was the only Roman Catholic Pontiff to visit Bulgaria while in office, making the trip in May 2002 and visiting Sofia, Rila Monastery and Plovdiv, where he officiated at a Mass attended by thousands of people. 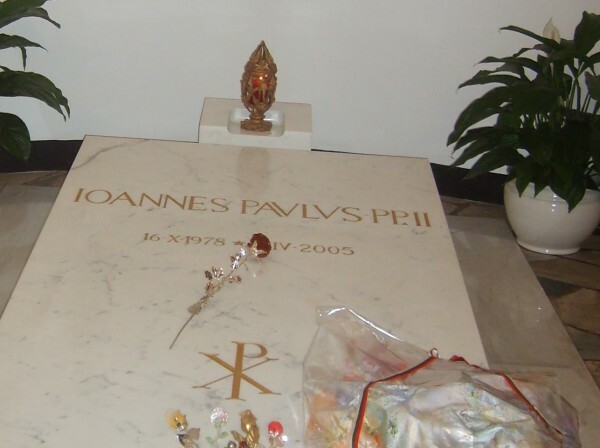 It was John Paul II who arranged for the Bulgarian Orthodox Church to be allowed shared use of a church in Rome. The Bulgarian delegation visiting Rome for the canonisation ceremonies is to include Simeon Saxe-Coburg, prime minister at the time of Pope John Paul II’s visit to Bulgaria. The April 27 ceremony at the Vatican takes place on the day that the Roman Catholic Church celebrates the Feast of Divine Mercy, introduced by John Paul II.